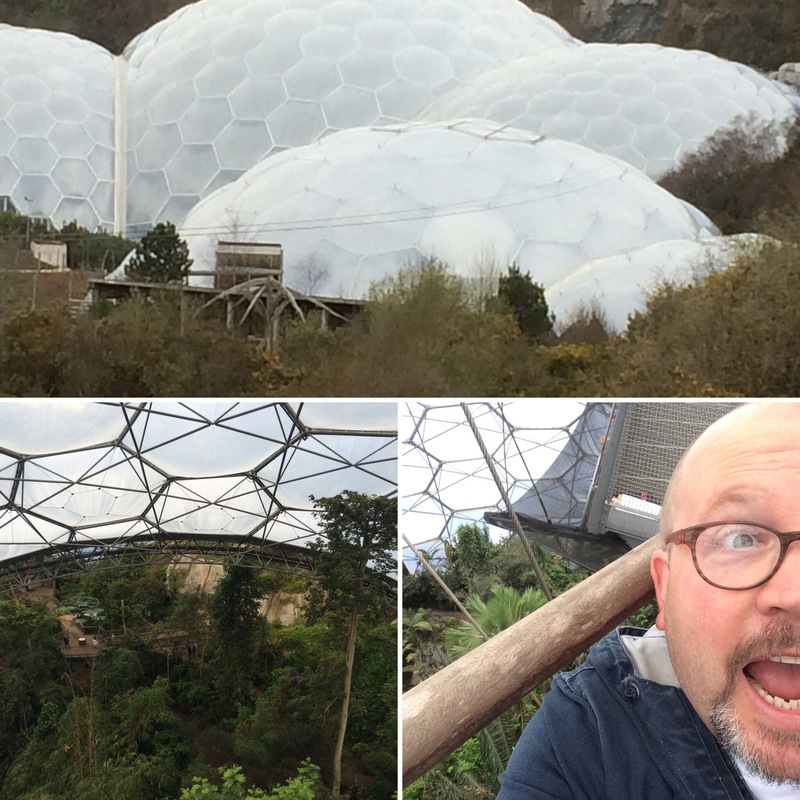 As a family treat we visited the Eden Project in Cornwall. It was an exhilarating day especially made so by the longest and fastest zip wire in England! We enjoyed the symbol of hope that the Eden Project is. A place that was a blot on the landscape as a disused clay pit transformed into glorious gardens, education centres and bio- domes full of Mediterranean and Tropical plants. We loved it. This caught my eye as we walked round. Such a simple truth that reminded me that as followers of Jesus we need to sow the good news through our words that we share with those we meet and know. I meet way too many frustrated Christians who long for transformation and ‘harvest’ but haven’t sowed any seeds. 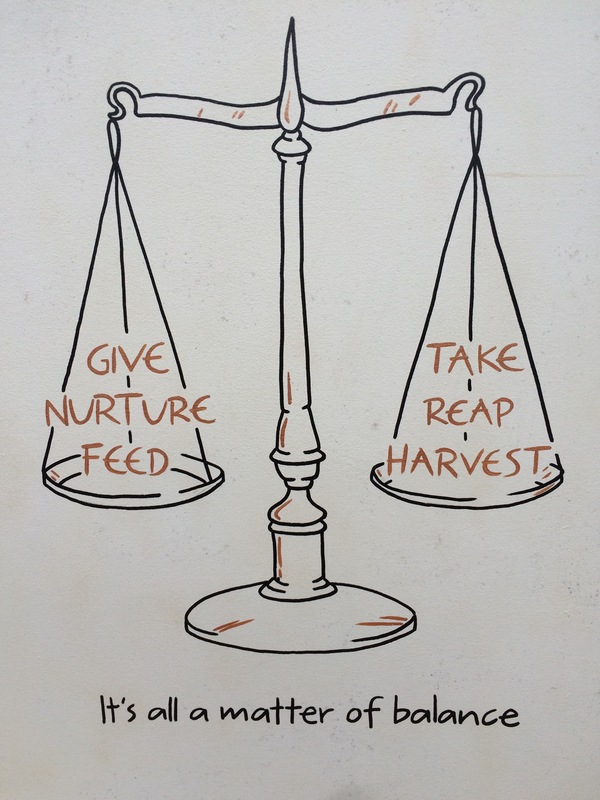 To reap a harvest each one of us is called to use our gifts and charecters to sow as we can the news that God has loved each one of us so much that he had given His son to make a way for us to be known and know God.